Now comes in a seven seat configuration. 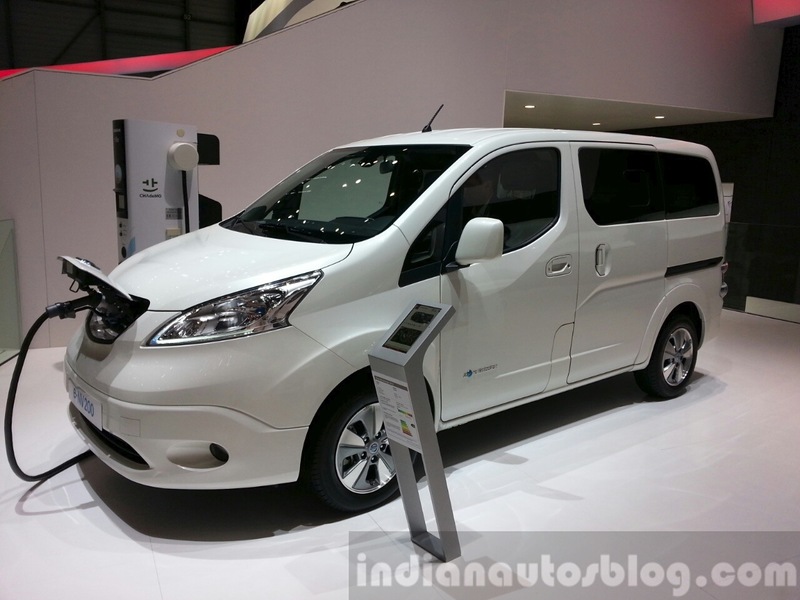 At the ongoing 2015 Geneva Motor Show, Nissan has presented a seven-seater version of its electric MPV, the Nissan e-NV200. Powered by a 109 PS electric motor and a 24kWh battery, both of which are shared with the Nissan Leaf, the e-NV200 offers a range of 170 km. 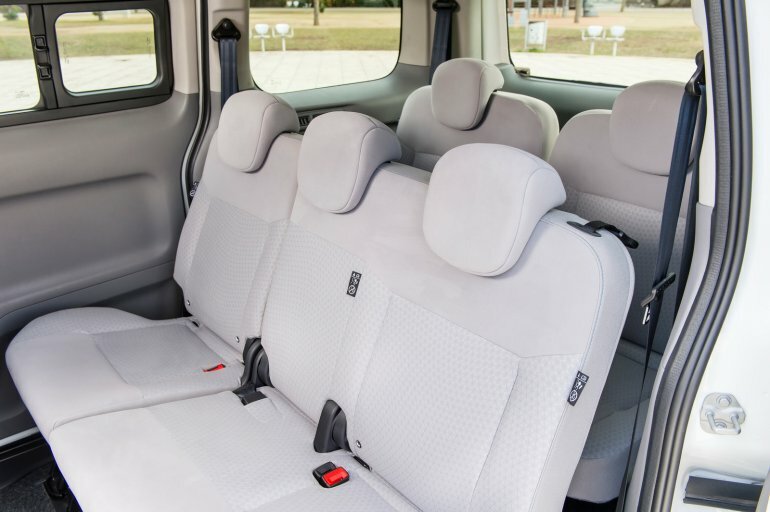 In its seven-seater avatar, the e-NV200 offers a 2+3+2 seating configuration, and a luggage capacity of 443 litres under the tonneau cover. On folding the two row of seats, the luggage capacity increases to 2,940 litres. In Europe, Nissan will open the order books in April for the e-NV200, which would be available in both e-NV200 Evalia and the e-NV200 Combi variants.